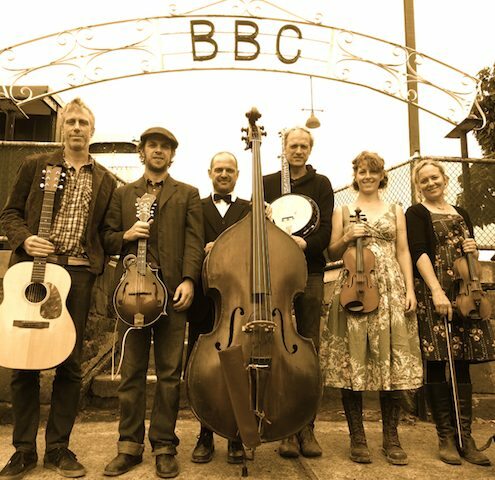 Brunswick Bluegrass Collective are playing a home gig at the Brunswick Bowls Club. A lazy Sunday afternoon of bluegrass and old-timey tunes and barefoot bowling should you choose to do so. This is a home game for the band, so Melbournites head on over and be a part of a lazy last day of Spring, not to mention the best collisions of acronyms since the Rogue Spatula Party of Coburg and Altona held it’s AGM at the RSPCA. 3:00pm, Sunday 30th November. Brunswick Bowls Club.